Founders: Nikita – NJT Blogger & Jasmine – Sweetaholic Beauty. 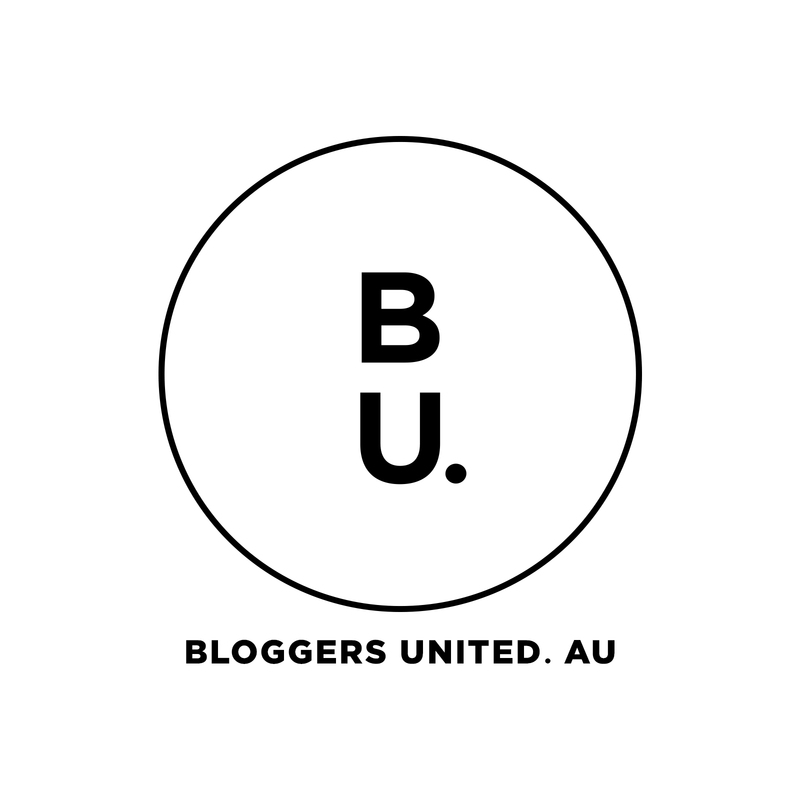 Bloggers United AU was founded in late 2014 but officially launched in February 2015. To date Bloggers United AU has been a very successful and highly excelling movement that has received much support from both brand and blogging community. Bloggers United AU are not specific to one niche group, we welcome and involve any niche to come and join in the movement. Australia has one of the largest and strongest blogging communities in the world. From bloggers and vloggers to social media gurus, we’re hoping to bring all of these fabulous people together to create a supporting and exciting community. But we’re not just about one event. We’re about all year round, never ending, fully supportive, hands on community. Casual Meet-Ups, Events, Lunches/Brunches/Dinners or Drinks, Giveaways, Special Occasion Swaps, Blog Carnivals, Charity Donation Drives, Raffles, Social Media Shout Outs, Facebook Community Page – a group to go and seek assistance from fellow bloggers, a buy/swap/sell zone and for all things blogging. This is a short list of the ideas Bloggers United AU have put together but there will be more, if you have any suggestions please let us know as Bloggers United AU is all about getting as many people involved as we can. The main aim of Bloggers United AU is to make an amazing Australian community even better, to support all bloggers and help them gain more exposure, meet other people in the blogging community, have opportunities to meet fellow bloggers face to face, make new friends and to have fun doing what they love – blogging! Bloggers United AU have/are recruiting ‘state representatives’ in each state of Australia. Appointed state representatives will be announced in due time. Each state will have two representatives that will join in running all of the above listed items in their own state along with the Bloggers United AU founders.